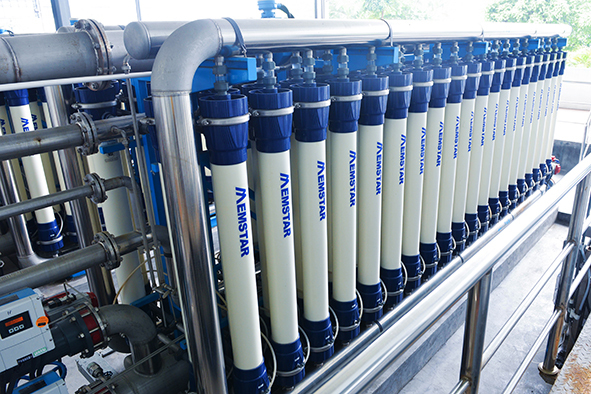 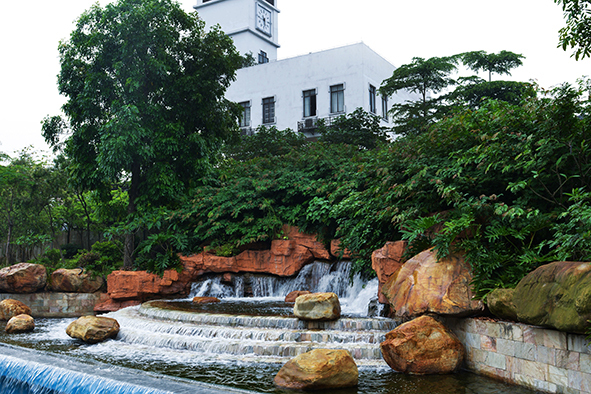 A Singapore listed company specializing in technologically advanced membrane-based water & wastewater treatment. 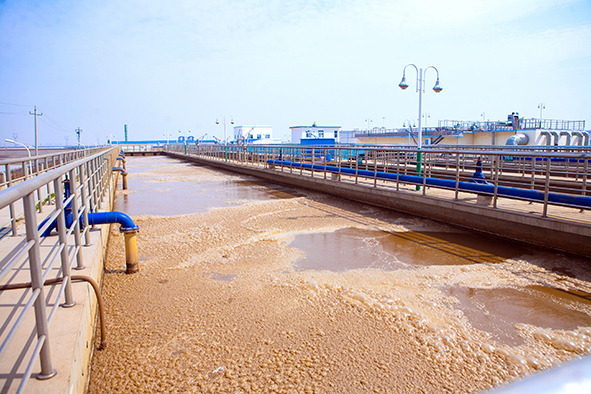 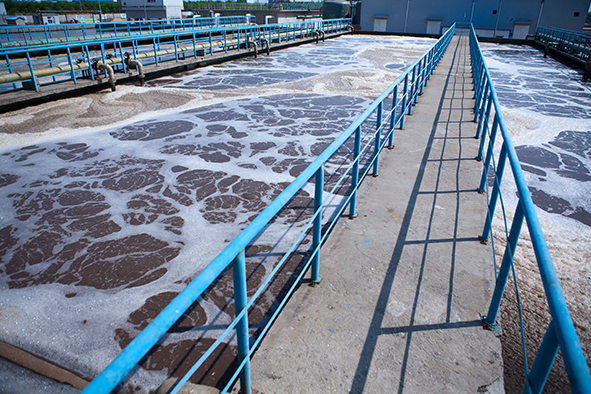 We have an extensive track record of successfully applying our principal MBR technology in wastewater treatment. 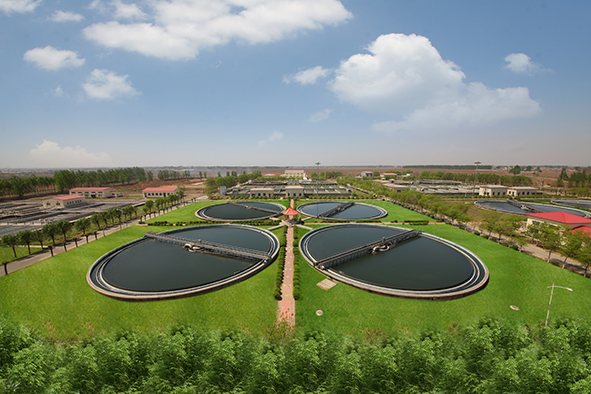 We are one of the leading manufacturers and suppliers of PVDF hollow fibre membrane and membrane products. 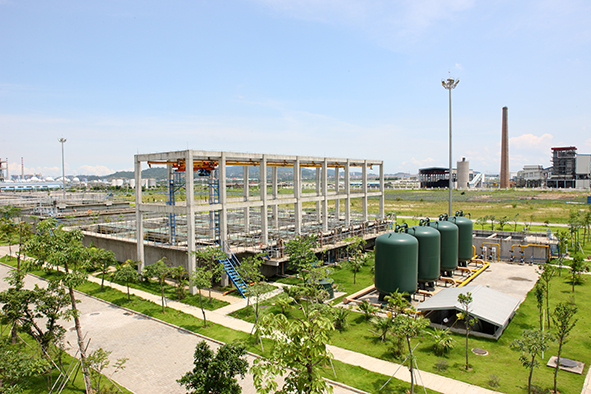 CITIC Envirotech Ltd has built up a stellar track record with more than 100 MBR references in various parts of China and in Southeast Asia. 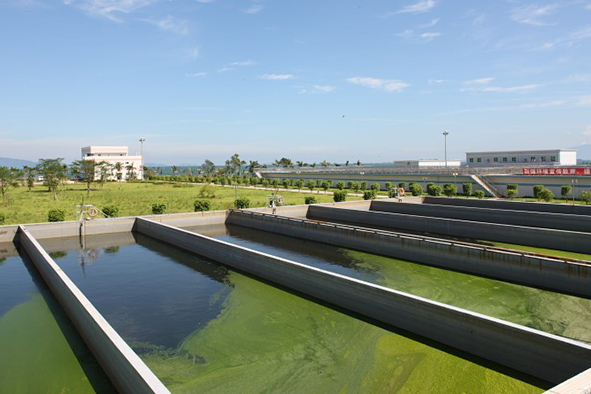 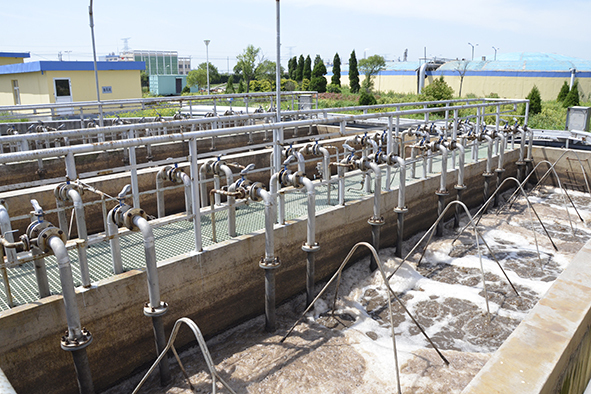 Our membrane-based advanced water system has been used in water and wastewater treatment and wastewater reclamation with an established track record in the chemical, petrochemical, municipal and industrial park sectors.